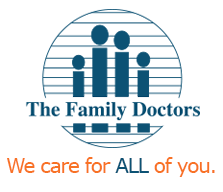 Colleen Hannon, PA-C joined The Family Doctors May 2017. Colleen works under the supervision of Drs. Ann Landry and Sherin Mercer. 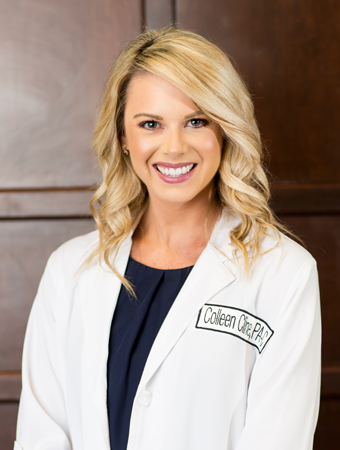 Prior to joining The Family Doctors, Colleen worked at Benton Medical Family Practice in Benton, Louisiana. Colleen also worked in the Dallas/Fort Worth area prior to returning to the Shreveport Bossier area. Colleen loves spending time with family and enjoys exercising!